Elanee's Endeavors ! 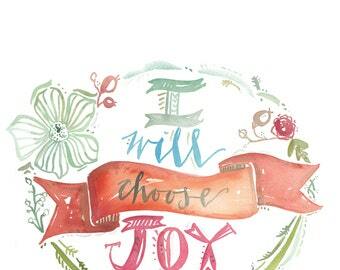 : Take Joy in the Lord! Take Joy in the Lord! Here's a simple poem of encouragement the Lord gave me to share with you this morning. It was inspired by a recent Bible Study in John 16. I was inspired by this verse, and convicted by how many times I refuse to take joy in the Lord. But I hope this poem helps us all remember, that He is our source of Joy, and no one can ever take that from us! Live for His name's sake. His love is still your song. He knows the future, present, and past. Take joy in the Lord, your hope above. He still knows the way. Love it, Elanee! So encouraging. Beautifully encouraging poem, Elanee! Thanks for sharing!